Oh, Miss Madison is the most beautiful girl inside and out. This senior photo session absolutely could not have gone any better. Hair and makeup on fleek by the wonderful Miss Carol Brown at Top of the Line Hair Design just outside Billings, Mo. This gorgeous Southwest Missouri lake and killer boat was scouted and prepped by Maddy's wonderful dad. All those wonderful elements came together AND we shared tons of laughs! 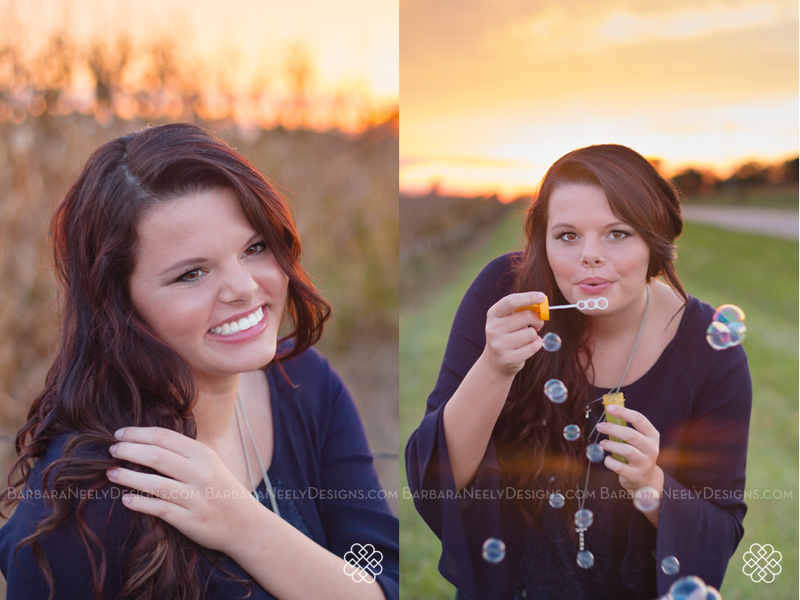 This session is a perfect example of why I love what I do. Great people coming together to have fun, make memories and create beautiful senior portraits to share for a lifetime. Here's a little quote from Maddy's dad: "you didn't knock it out of the park with this, you hit it over the moon!" I'd say to him, right back at 'ya.